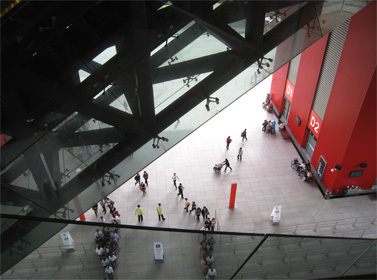 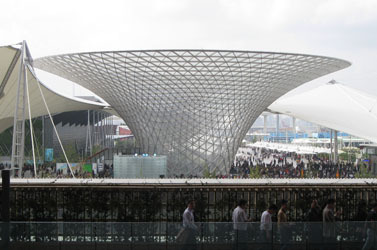 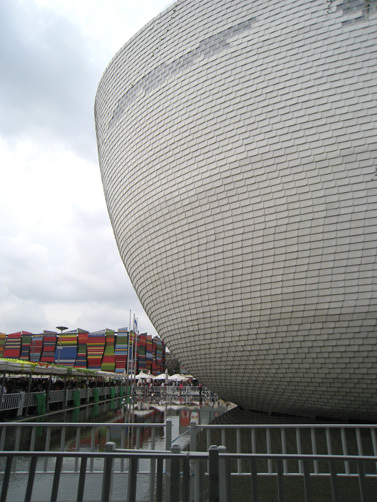 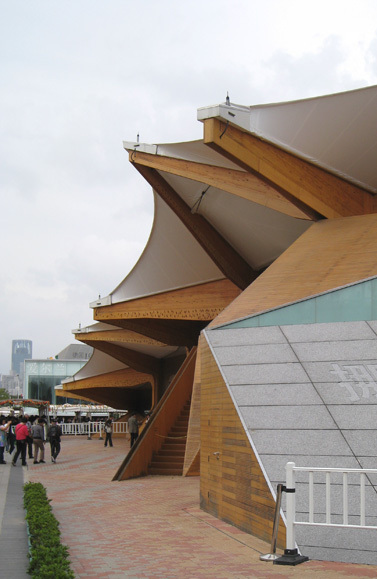 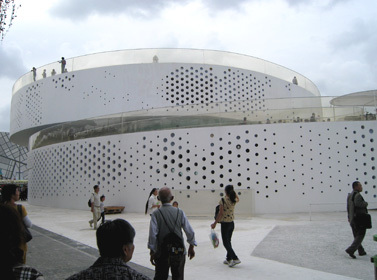 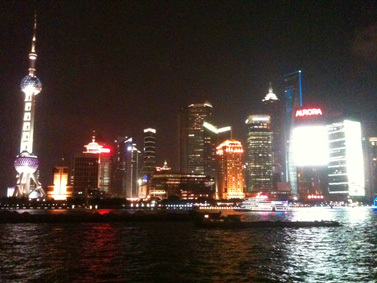 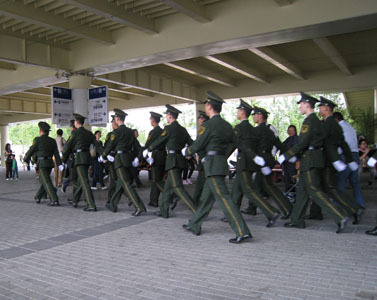 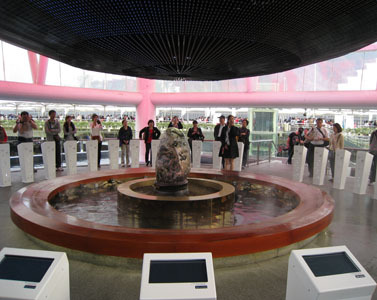 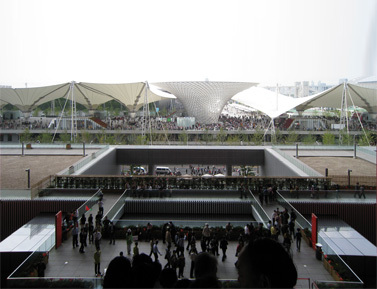 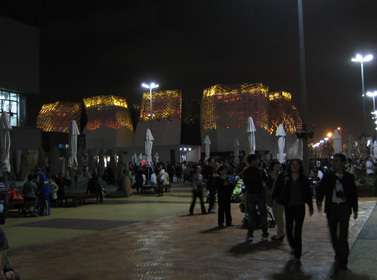 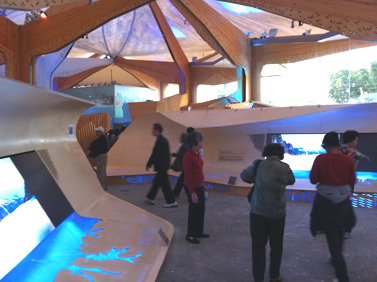 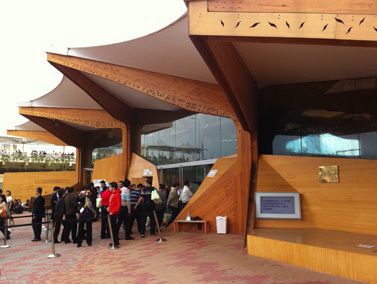 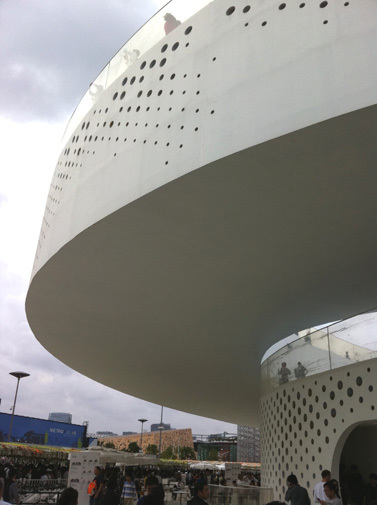 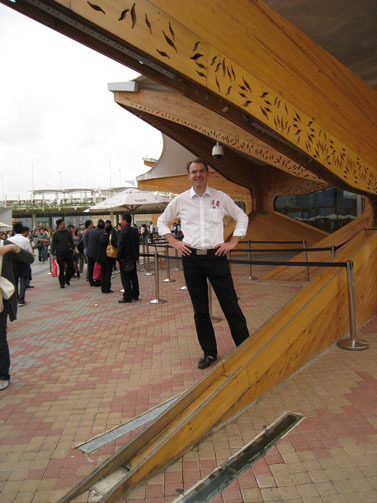 Ogle Noor visited Expo 2010 in Shanghai on one of the busiest days during the exhibition. 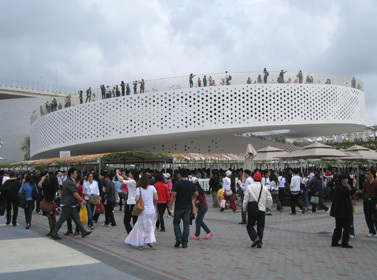 Over 800 000 visitors passed through the gates that day. 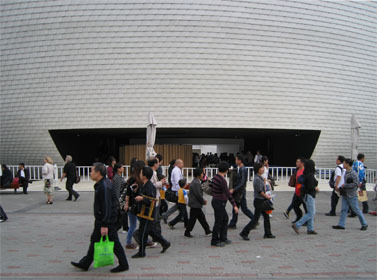 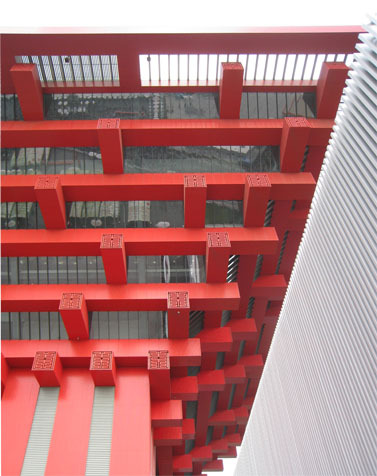 There were inevitably long queues at the most popular pavilions but thanks to our 'guanxi' (connections) we managed to visit a few.